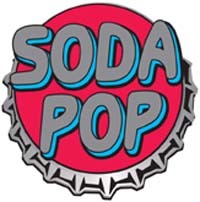 Why Soda? The leaves = color of the liquid and the flowers = the color of the foam. Great medium sized, vigorous landscape plants with round leaves, great foliage color, long bloom time (mid spring to early summer) and showy flowers.